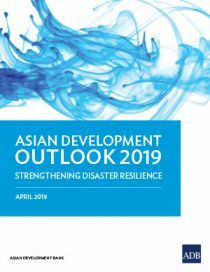 New Delhi [India], Apr 6 (ANI): Developing economies across Asia are among the most vulnerable to natural disasters and have suffered damages estimated at 644 billion dollars since 2000, according to Asian Development Bank (ADB). 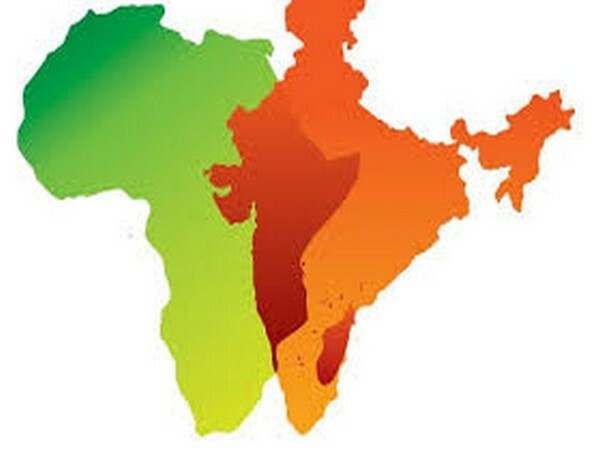 New Delhi [India], Mar 15 (ANI): More than 31 ministers from 21 African countries and business delegates from 37 countries will participate in the three-day 14th CII-EXIM Bank Conclave on India-Africa Project Partnerships beginning here on March 17. New Delhi [India], Feb 6 (ANI): The Cabinet Committee on Economic Affairs (CCEA) on Wednesday approved Rs 1,054.52 crore for the upgradation of services of Prasar Bharti, India's largest public broadcasting agency. Etawah (Uttar Pradesh) [India], Sep 8 (ANI): In what can be seen as a case of lack of medical facilities and infrastructure, a pregnant was carried on a cot by her family members to a hospital in Biharipura village of Uttar Pradesh's Etawah district. Hyderabad (Telangana) [India], July 31 (ANI): A superintending engineer of the Telangana Urban Finance and Infrastructure Development Corporation (TUFIDC) was arrested by the Anti Corruption Bureau (ACB) while accepting a Rs 2 lakh-worth bribe from a complainant. New Delhi [India], Mar.9 (ANI-NewsVoir): World Animal Protection welcomes the recent announcement by the government of India to invest in upgrading the fishery and aquaculture infrastructure. Hardoi (Uttar Pradesh) [India], Jan. 23 (ANI): In a shocking state of affairs, medical staff in an under-construction hospital building at Uttar Pradesh's Hardoi city is being made to sleep with corpses in post-mortem house. New Delhi [India], January 17 (ANI): Chief of Army Staff General Bipin Rawat on Wednesday said infrastructure development by China's People's Liberation Army (PLA) in the Doklam Plateau is temporary in nature. New Delhi [India], Jan 16 (ANI): In a major initiative to ensure expeditious implementation of Railway Infrastructure Development Plans, Ministry of Railways will be organising a 'Mega Conclave' on Wednesday with all stakeholders including leaders of the construction industry.